The atmosphere within crypto community is heating up following the cumbersome news regarding Metropolitan Bank neglects crypto payments. 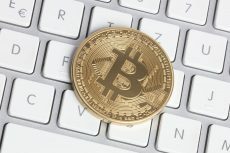 During the research conducted by Fortune, the magazine has learned that the most Bitcoin-friendly bank is going to stop all international crypto-related wire transactions and deposits. 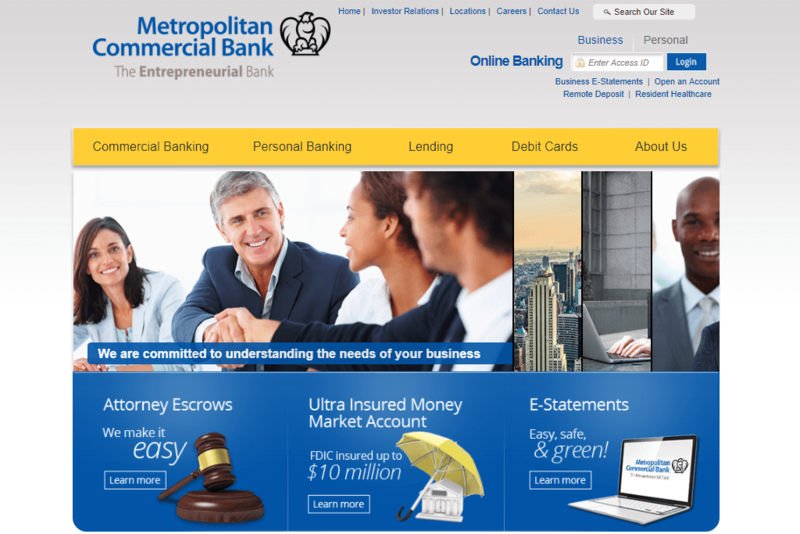 Metropolitan Bank has been marked as “The Bitcoin Bank” amidst companies and investments firms involved in crypto business for delivering turnkey solutions to accept and streamline crypto payments seamlessly around the globe. However, Metropolitan Bank customers who preferred to stay unknown, claim that on Thursday 11th of January they received the notification from the bank saying that it ceases all cryptocurrency related wire transfers, effective immediately. 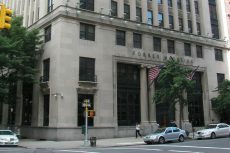 According to the notification, the bank has defined the inability to verify the compliance of international wire transactions for cryptocurrency accounts as the main reason for shutdown. Metropolitan Bank also stresses that only pure desire to prevent its customers from incidents of international fraud has caused that ultimate move. By now Metropolitan Bank has rejected The Fortune’s request to comment on its further actions to restore the crypto services. Given the fact that the successful IPO held by the bank in November was partly the result of its friendly stance towards fast-growing cryptocurrency industry, this abrupt decision will likely to decline its stock price. 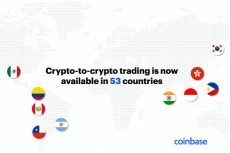 It also worth noticing that Coinbase, the first US-based digital cryptocurrency exchange platform, also happened to be among Metropolitan Bank crypto customers that currently may experience lack of financial services. Since the bank’s position remains unclear, the crypto-related customers have nothing but looking for alternative banking service provider. However as long as cryptocurrency remains target number one for government trials and legal procedures, the individuals and financial institutions committed to cryptocurrency will be left out of charts. In the meanwhile the false announcement from South Korea concerning a cryptocurrency trading ban bill has encouraged the international efforts to control and manage transfers within crypto community. Last week, US Treasury Secretary stated that the increased regulation in the currently loose cryptocurrency climate possibly be forthcoming. At the risk of sounding trite, last week altcoins were buckled under the strain. 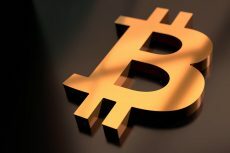 Along with Ethereum, Bitcoin has decreased in value by nearly 10 percent in comparison to the current price after South Korea has alleged cryptocurrency being applied to issues of money laundering and tax evasion. But situation is lightening up as the recent trading ban controversy turns out to be a false alarm. According to the data from CoinMarketCap, Bitcoin seems to enter the rally by trading for $14 282 per unit while the price of Ripple and Ethereum slightly takes a dive.